In my eyes, Rosalynn Carter had great fashion sense. Her wardrobe consisted of posh, classic pieces of her era. However, still today many female politicians never wear the same dress twice, due to the overwhelming amount of criticism Mrs. Carter received for her reuse of a dress at the 1977 inaugural ball. Rosalynn chose to wear her beautiful blue ball gown to the event. 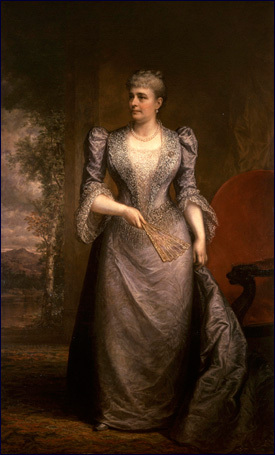 This dress featured chiffon material with gold trimming at the neck, waist, cuffs and bodice of her gown. 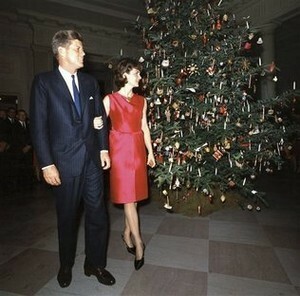 Atop this dress, she wore a matching gold embroidered, sleeveless coat. 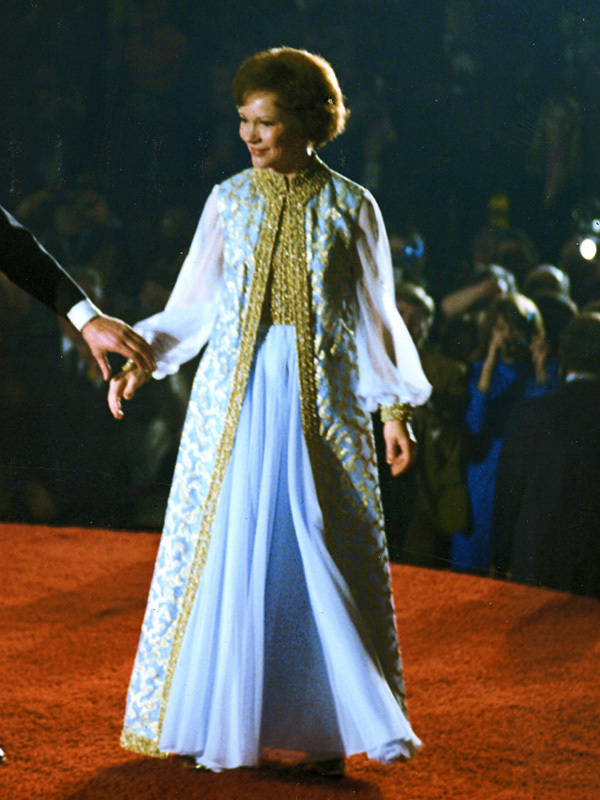 However, there was only one problem to this stunning ensemble, Rosalynn Carter had worn the same exact dress, designed by Mary Matise, six years earlier. In 1971, she wore this dress to her husband’s inauguration as governor of Georgia. The news was filled with talk of the first lady’s failed responsibility to the fashion industry and how the American people desire their first lady to display glamour through her wardrobe. Is this the same today? 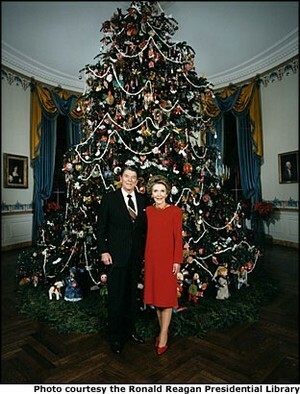 If Michelle Obama or Laura Bush were to reuse a ball gown, would the media crush them for this decision? Or, rather, would they be praised for taking note of our economic crisis? 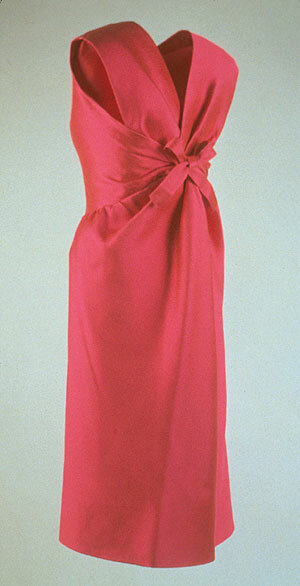 Perhaps Rosalynn Carter wore this dress because she liked it and did not desire another dress. In my opinion, our current female politicians should do the same. I think that the recycling of a gown would demonstrate that we are all having to cut back our spending during our current economic downfall. Would you criticize a current politician if they wore the same gown to two separate events?